Braids & Cords, Twines, Twisted & Plaited Ropes & Cords, Narrow Fabrics, Custom Cord Assemblies: Consolidated Cordage Corporation, Inc.
Consolidated Cordage Corp.,founded in 1993. manufactures #1 Quality Military and Commercial Rope, Cord, Gudebrod Lacing Tapes, High Temperature Braider Yarns, Twine, Bungee, Narrow Fabrics, Kernmantle, and related Assemblies for our Aeronautical, Electrical, Military, and Safety customers. Our overall background includes acquisition of numerous Rope & Textile manufacturing companies dating back to 1801. We specialize in manufacturing #1 Quality Military custom fabrications to customer specifications and drawings, special treatments, finishes and more. Over 90% of our products are Made in USA. We are very dependable and offer #1 Quality products competitive priced. Mar 2014: Consolidated Cordage signs a 2 year agreement with one of the world's largest Aerospace Parts company to Distribute Consolidated Cordage's products in 17 countries. October 2013: Due to increasing demand for our products. Consolidated Cordage moves corporate headquarters to larger facilities. November 2012: Consolidated Cordage is please to annouce our partnership with a #1 quality Wireless Electronic products manufacturer. 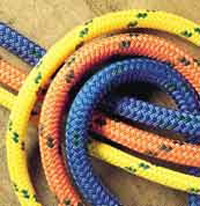 February 2010: Consolidated Cordage Quality Management System achieves ISO9001 and AS9120 certification. February 2010: As a member of the 2006 and 2010 Superbowl Host Committee, Consolidated Cordage accepts offer to Host the 2011 Superbowl in Texas. November 2009: Consolidated Cordage receives certificate as Certified Member of the 2010 Olympics. 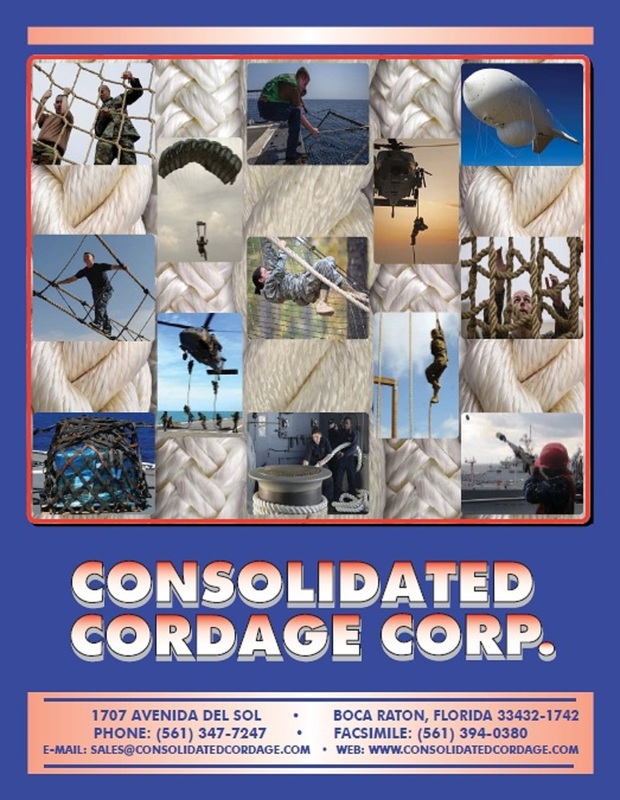 May 2009: By personal invitation of the Italian Government, Consolidated Cordage spends 10 days with the Italian Aerospace Industries and over 40 Worldwide Aeronautical Prime contractors. Always provide our customers with #1 Quality Products, competitively priced. Provide our products in a timely manner. Promote awareness of our wide range of products and capabilities. Service special needs and create additional opportunities. Create new products in accordance with customer specifications and requirements. Promote an understanding and recommend products best suited for customer requirements. Our customers are our first priority and the core of our success. We will continually strive to exceed our customer's expectations. Our facility and staff are diligent in continually improving our high standards. Our goal is to continue to excel at the highest levels.